Outdoor Gym QR CODE - How to use push up bars? Outdoor Gym QR CODE – How to use push up bars? Home » Outdoor Gym QR CODE – How to use push up bars? 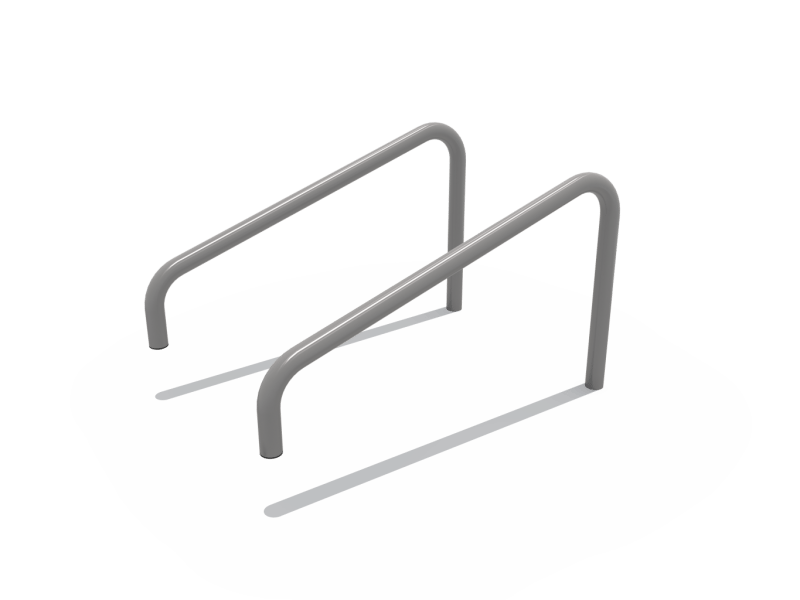 Lower self with body between the bars, positioned midway toward one end of the bars. With one hand on each bar (left hand on bar to the left of body, right hand on bar to the right), straighten body (back and legs parallel to the ground). Bend arms to lift body, then lower body down again, doing push ups. Repeat as desired. Build upper-body strength. Exercise the main chest, arm, and shoulder muscles. Provide a core-workout.